How do I get Started Building a House? Building permits must be acquired before building a house. 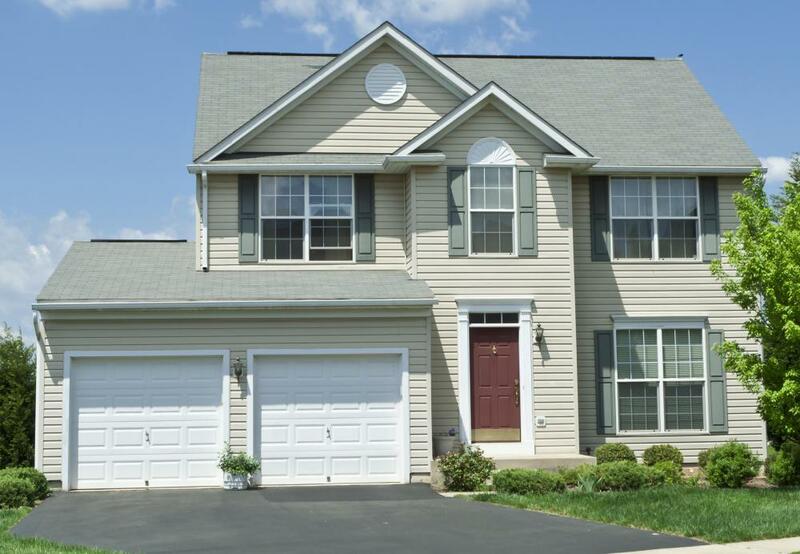 Homes must be constructed according to the standards laid down in a community's building codes. When deciding on an interior plan, consider details such as walk-in closet space. Building contractors are essential when building a house. People building a custom home should work with experienced architects. When it's time to start building your dream home, it's best to take a careful, well thought-out approach to avoid delay and disappointment. Building a house effectively means first having a good handle on a wide variety of details before the actual home construction can begin. Financing, property, permits, a house plan, a building contractor and the time to oversee everything are important considerations when you want to get started building a house. Financing is the first place to start because you can't even begin budgeting your home building project until you're sure you'll have the funds you'll need. Checking with your financial adviser and setting up a researched, reasonable budget are good first steps to approaching home construction. Securing suitable property for building a house is also essential. Remember to comply with all laws and regulations in regard to soil, geological reports, utilities and land survey issues. 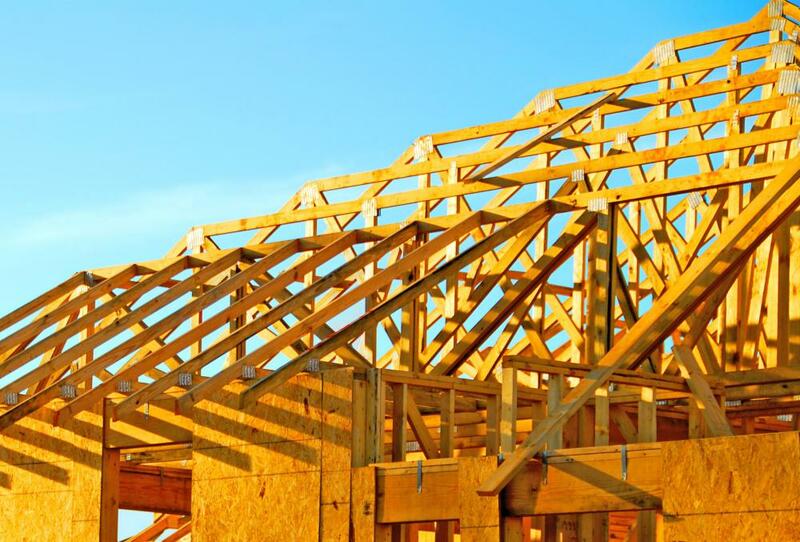 You may need building permits before finalizing your choice of house plan. A house plan, or home design, is an architect-designed pattern, or blue print, of the exterior and interior of a house. The choices are endless, so you have to narrow them down to what your lot size, taste and budget allow. Start with the basic exterior style and view many different home plan photos online, such as Cape Cod, Victorian and Colonial Revival, to discover your main likes and dislikes in architectural home styles. You'll at least figure out whether you're interested in building a house in a modern or traditional style. When it comes to interior home construction plans, you should first make a list of the features you must have in terms of space for everyone and the layout design. For example, if a quiet home office is essential, don't choose a design with an open office area as part of a family room. The location and number of bedrooms is also important in a family home, and don't skimp too much on size. When building a home, it's always wise to consider constructing the house with future buyers in mind, even if at the time you plan on living there for many years. Bathrooms and kitchens are especially good areas to help increase the value of a home. Large kitchens with a functional layout and pantry storage are popular, as are master bathrooms with deluxe features such as a large shower and jetted or soaker tub. When deciding on an interior plan, consider details such as the ideal placement of the laundry room for the easiest access as well as large, walk-in closet space. Choosing an experienced, reliable contractor is a must when you're building a house. 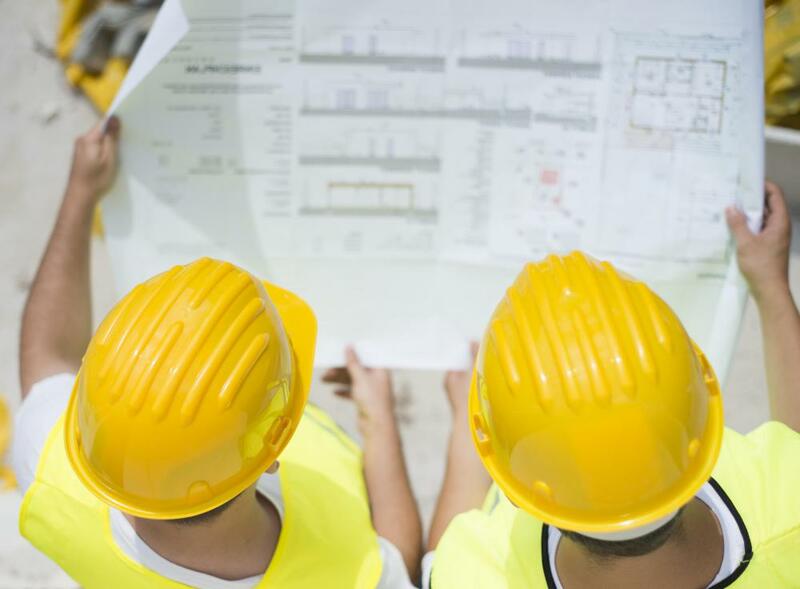 Decide whether a licensed general contractor that will manage sub contractors would be best or whether you prefer to deal with the sub contracting of building services yourself. In either case, you should hold off taking vacations and oversee the construction until your dream home is actually built. What Should I Know About Building a Deck? What Should I Consider When Choosing a Building Contractor?